Completion Accounts – What is a Business worth? 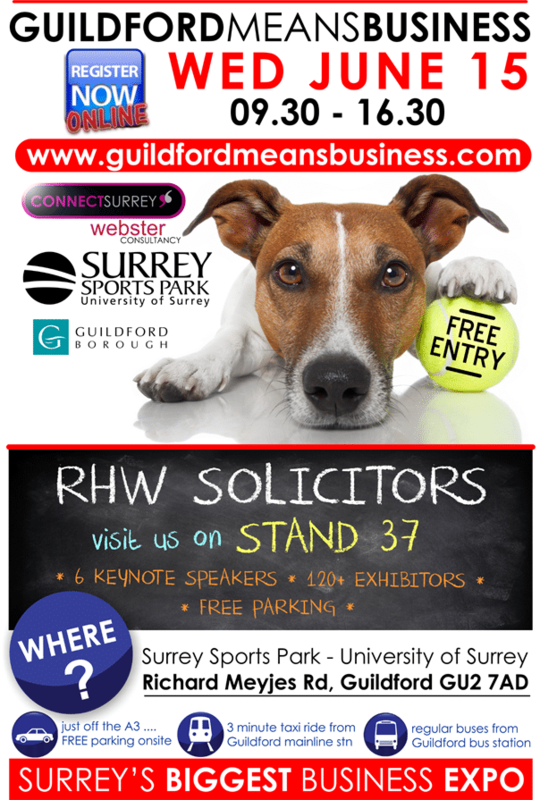 rhw will be at Surrey Sports Park on the 15th June. Surrey’s largest Business Expo. 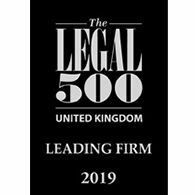 Come and see us on Stand 37. Free parking and entry!